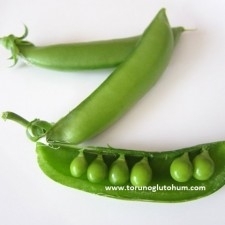 Peas are cool climate plants. 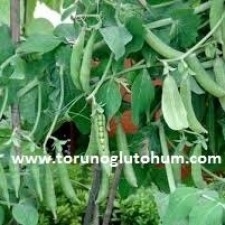 It does not like extreme heat. 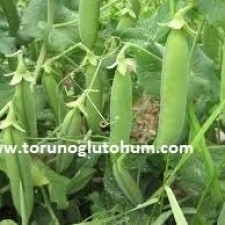 Between 30-40 cm rows of rows of vegetables are planted 5-10 cm above. 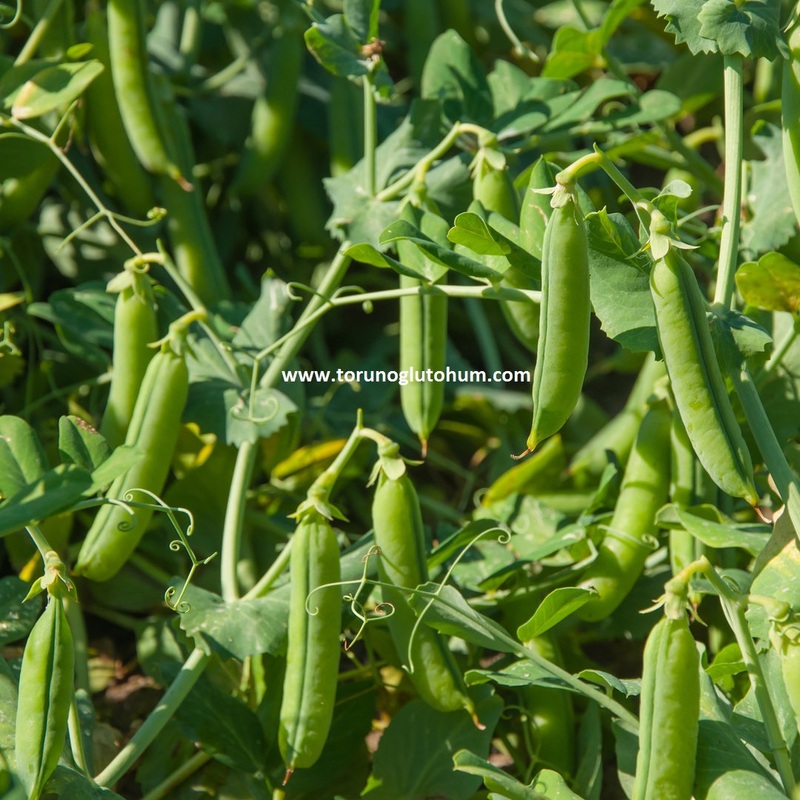 In the pile varieties, 50-80 cm between the rows and 15-25 cm above the rows are planted. 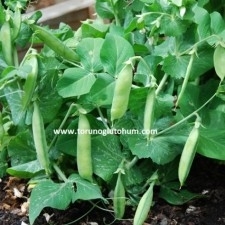 10 to 12 kg seeds are taken from peas. 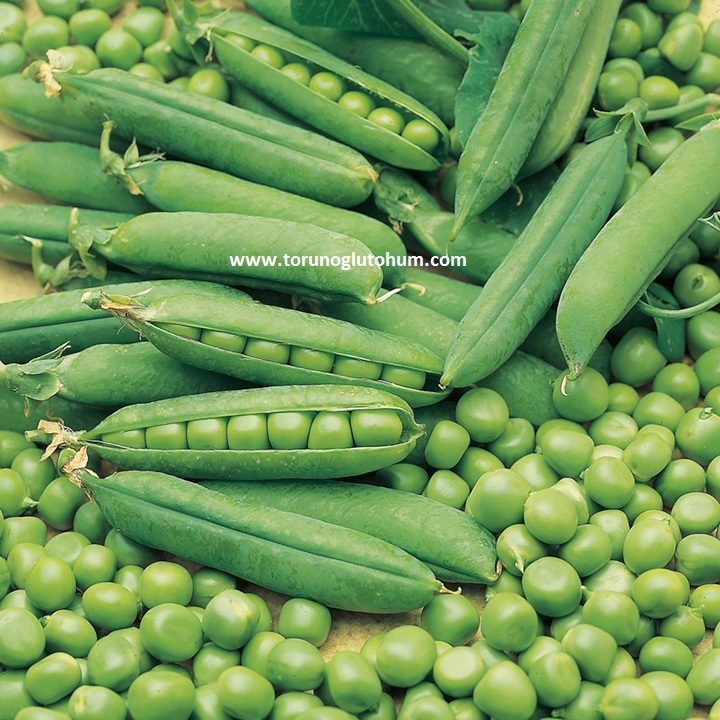 Peas in the spring are harvested at 12-16 weeks and peas in the fall at 32 weeks after harvest. 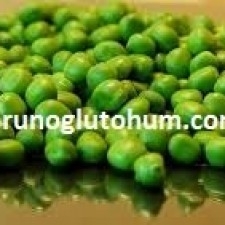 Pea harvest is hand-picked in small places, canned peas are planted in large areas. 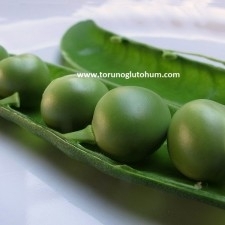 The harvest is made with a machine in one shot. 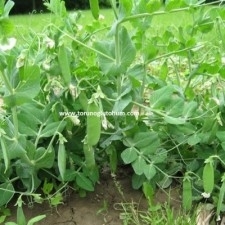 Peas should not be planted over the same land. 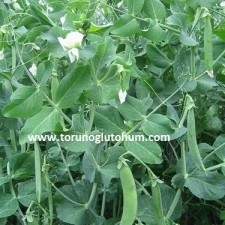 After peas, high yield increase is observed from field crop planted in the same land. 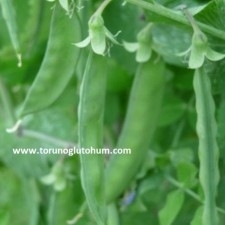 This is caused by the peas leaving nitrogen in the soil. 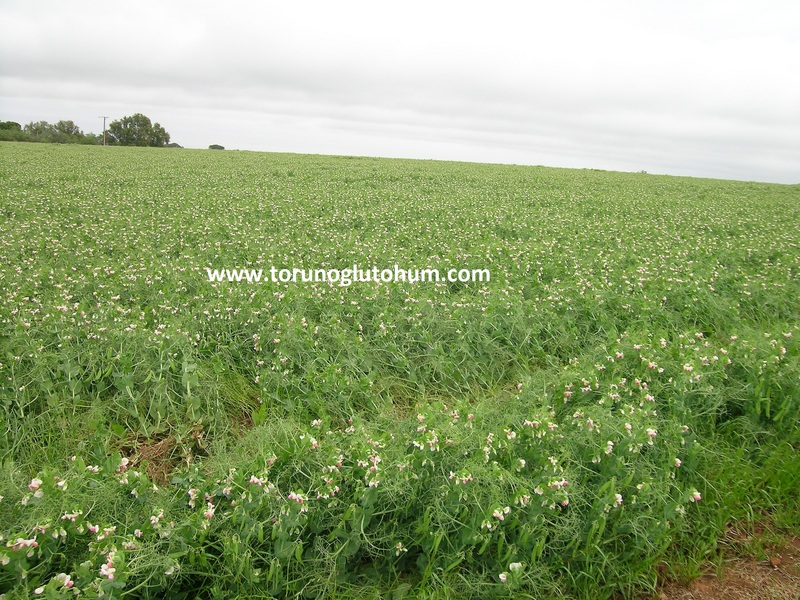 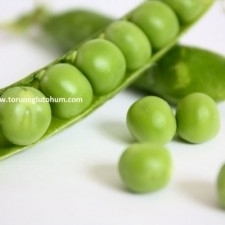 Pea yield: Fresh peas with sweet peas are harvested in the form of 1500-2000 kg fresh inner peas and 500-800 kg of crops. 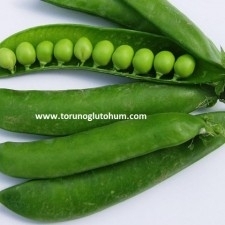 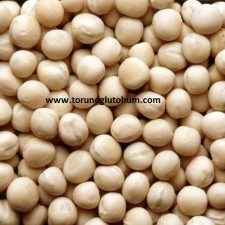 Our company has started to sell pea seeds. 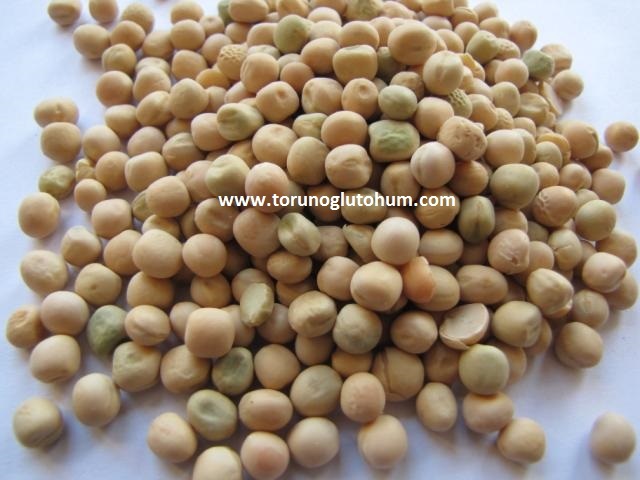 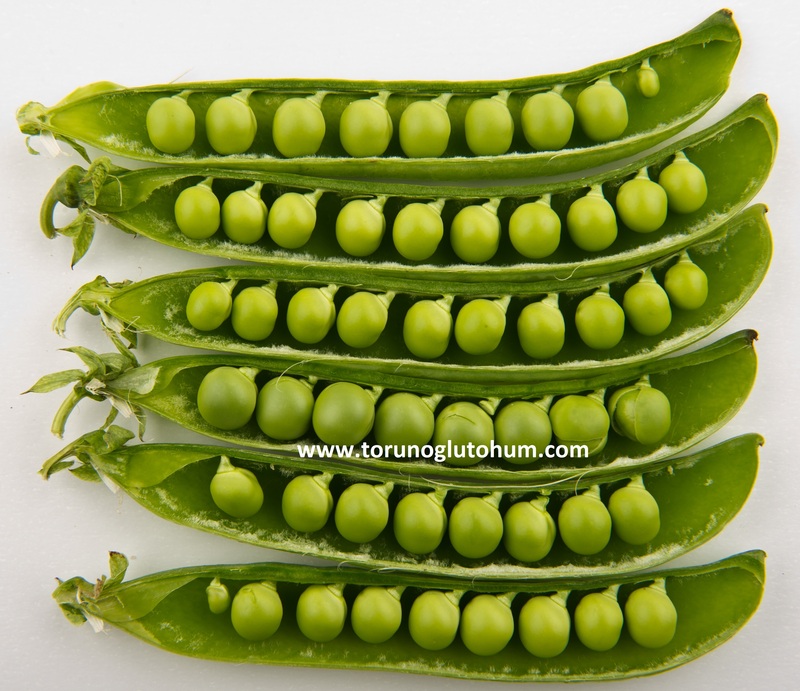 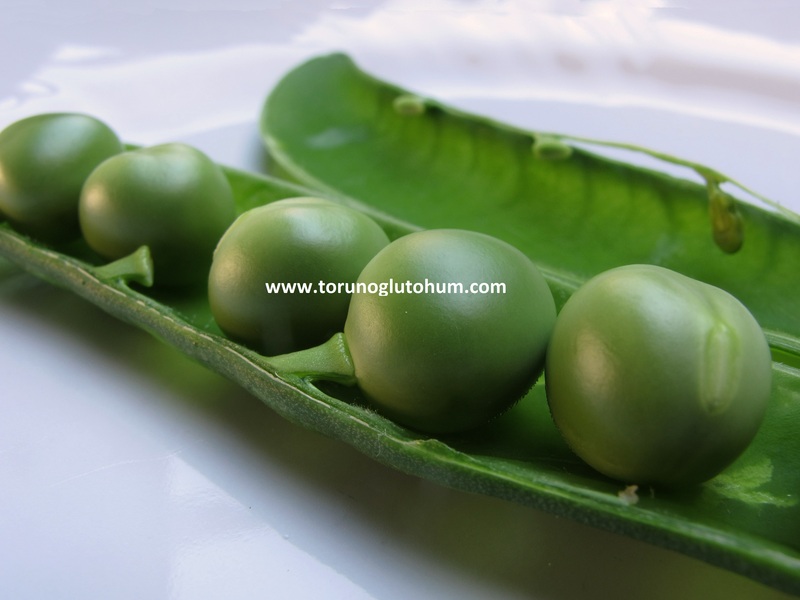 You can find out about the prices of pea seeds and varieties of pea seeds, learn the pea seed suitable for the region, and buy it at the best prices.